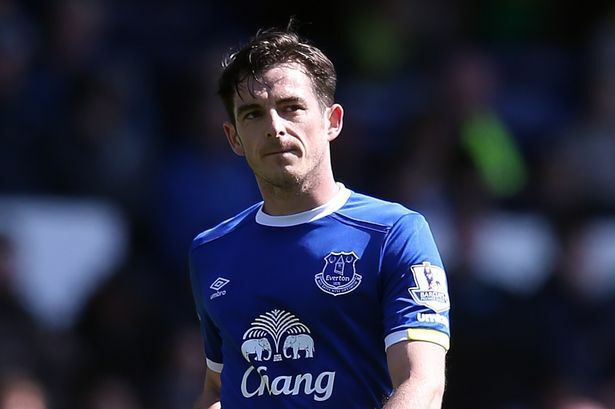 Everton defender Leighton Baines wants to remain at the club despite rumours linking him with a move to LA Galaxy. The 33-year-old is under contract with the Merseysiders until summer 2019 and made 29 appearances last season. But BBC sport reports that he wants to remain at Goodison Park with a new manager set to be appointed. Everton parted company with Sam Allardyce on 16 May after six months.